This companion to the best-selling AMELIA TO ZORA features twenty-six amazing men. 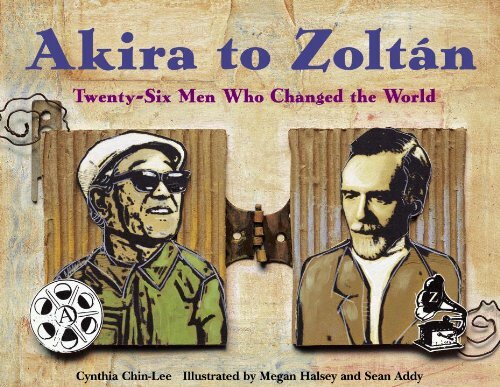 From Akira Kurisawa, filmmaker, to Zoltán Kodály, musical innovator, learn what inspired each man to change the world around him. 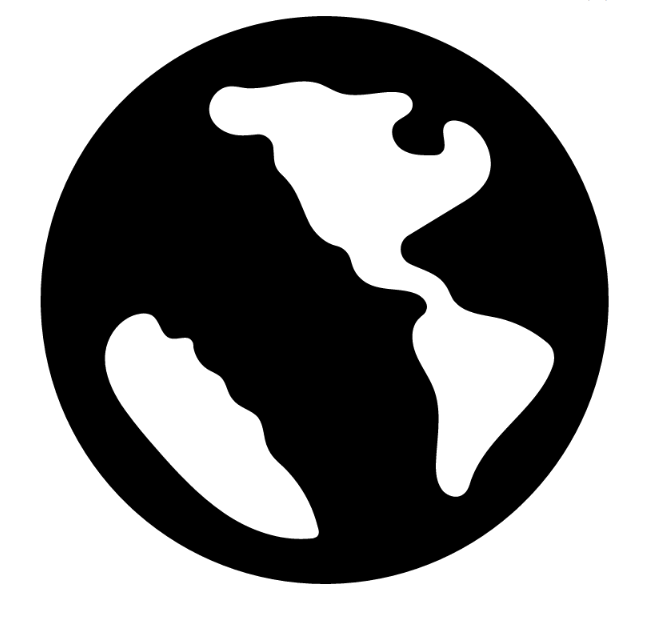 Detailed collages draw from various events in the men’s lives.